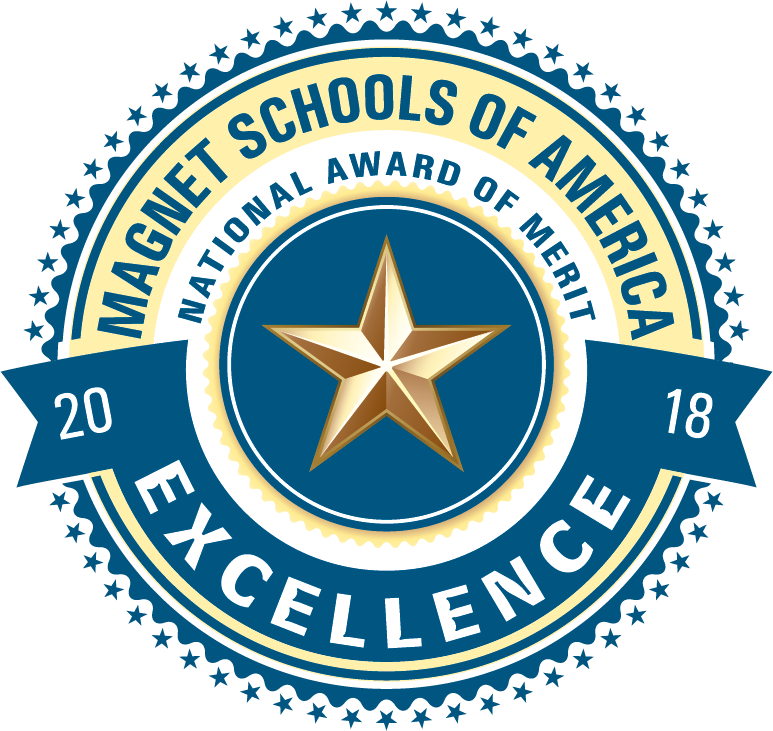 The Van Nuys High School Magnet Program has been named a National Magnet School of Excellence by Magnet Schools of America, the national association for magnet and theme-based schools and been acknowledged as ONE OF THE TOP FIVE MAGNET SCHOOLS IN THE NATION! Van Nuys High School students have been accepted to some of the nation's top colleges and universities including Harvard, Yale, Princeton, UCLA and many more. Smarter Balanced Assessments for English Language Arts/Literacy and Mathematics are based on the Common Core State Standards (CCSS) for English language arts/literacy (ELA) and mathematics and has three components designed to support teaching and learning throughout the year: the summative assessments, the interim assessments, and the Digital Library of formative assessment tools. Van Nuys Senior High is ranked 152nd within California. Students have the opportunity to take Advanced Placement® course work and exams. The AP® participation rate at Van Nuys Senior High is 56 percent. 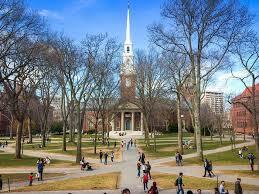 The student body makeup is 52 percent male and 48 percent female, and the total minority enrollment is 89 percent. Van Nuys Senior High is 1 of 247 high schools in the Los Angeles Unified School District. 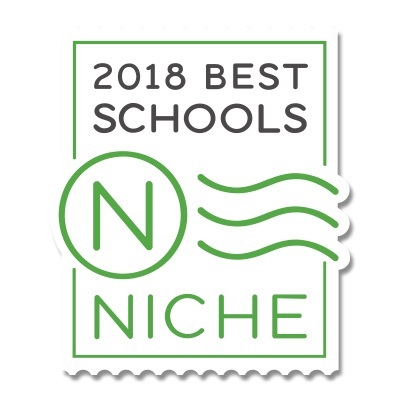 Van Nuys High School received an Overall Niche Grade of A.